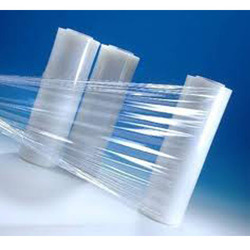 Leading Manufacturer of flexible packaging films from Dadra. Owing to the vast industrial experience in this domain, we have been able to offer a wide range of Flexible Packaging Films to our customers. Manufactured in compliance with the industry set standards, the offered films are widely used for various packaging applications. Available with us at highly affordable market prices, the offered films are available at customers stated specifications. Looking for Flexible Packaging Films ?